Carbine revealed a new update for its free-to-play sci-fi MMO WildStar today. 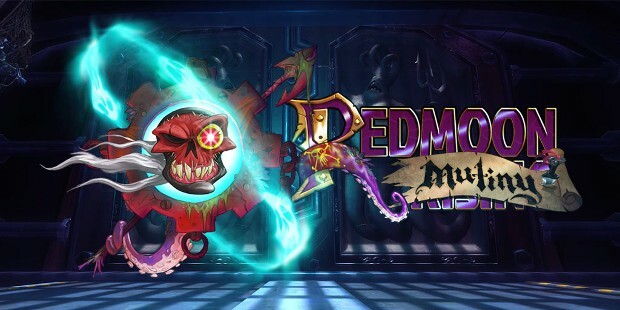 Titled Redmoon Mutiny, the update goes live today and introduces a batch of new features prior to the opening of the second half of the Redmoon Terror raid, which will be available on Nov. 16. Included in the update are improvements to cross-faction grouping, which will allow players of opposing factions to be invited to all social systems — friends lists, guilds, arena teams, and more. The update also grants players access to leaderboards via the system interface menu, allowing them to view the top 3v3 arena teams, top rated players, and so forth. As with all upates, there are also a variety of adjustments to class abilities, raids, UI, and more. The full list of changes are available in the Redmoon Mutiny patch notes on the Wildstar site. Good this fake f2p is dead!